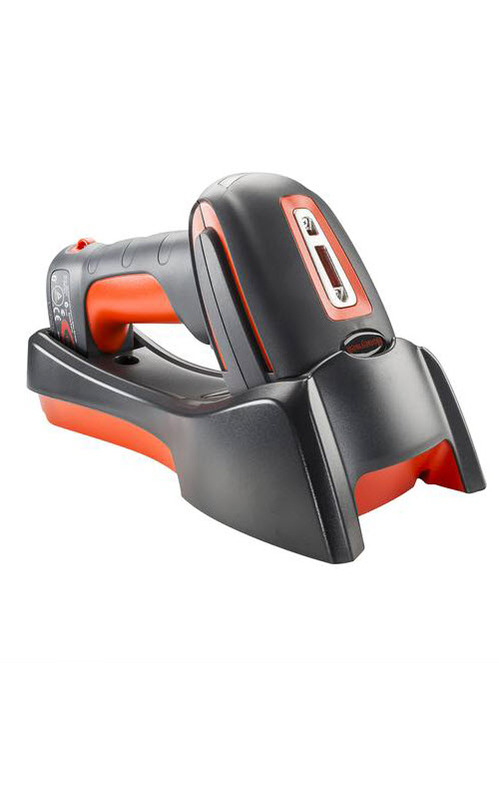 Honeywell Barcode Scanners | Taylor Data Systems, Inc.
At Taylor Data Systems, we have a number of barcode scanning systems to help any business succeed. 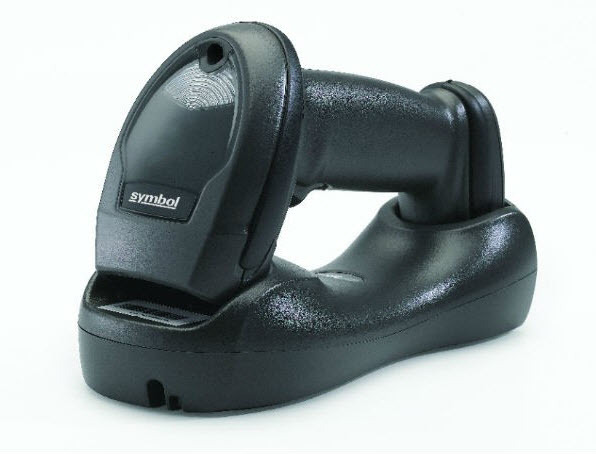 Of course, we carry products from major manufacturers, including Zebra and Honeywell barcode scanners. 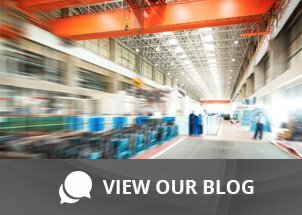 Whether you’re a manufacturer or a local store owner, a barcode system can save you time and money by eliminating human error. And here at TDS, we can find you the system to match your needs. If you’re ready to streamline your business, contact Taylor Data Systems to talk about your options. You can call us at (877) 331-7427, request a quote online, or feel free to browse our selection of Honeywell and Zebra barcode scanners below. 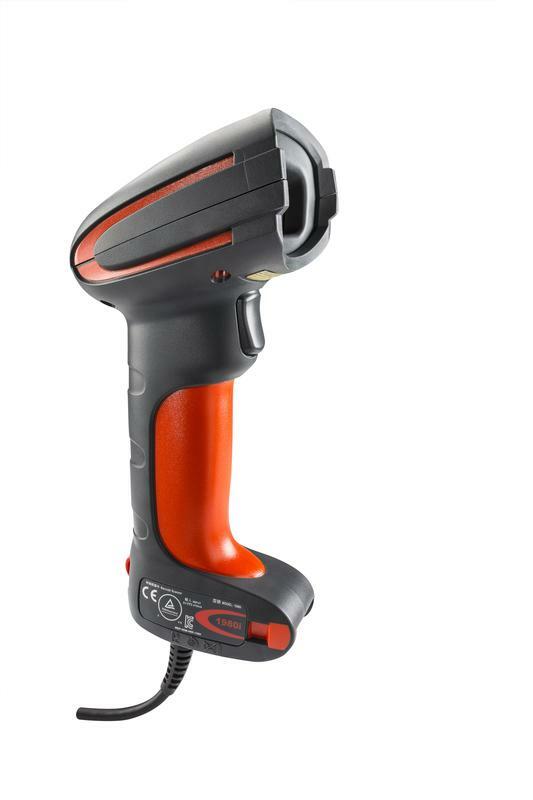 Featuring Honeywell’s ColorFusion™ Technology and a custom sensor that is optimized for barcode scanning, the Xenon 1900 Color is industry-leading in its class. Built with durability in mind, it can withstand up to 50 drops to concrete from up to 6 feet. An IP41-rating provides added protection. With a solid-state design backed by a five-year warranty, Xenon 1900 Color is constructed to deliver years of uninterrupted performance. The next-generation Enhanced Xenon healthcare scanners add features specifically requested by clinicians to further improve patient comfort and common clinician workflows. The Enhanced Xenon 1902h is enclosed in a disinfectant-ready housing which resists the harmful effects of harsh cleaning agents commonly used in healthcare environments and minimizes the spread of infectious diseases. Backed by a three-year warranty, the Xenon 1902h scanner is built to deliver years of uninterrupted performance in challenging healthcare environments. 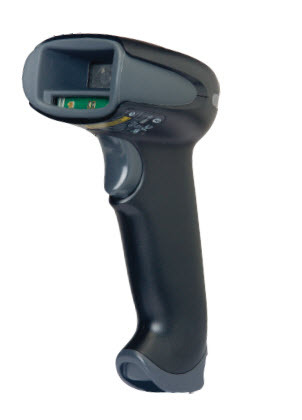 The Granit 1980i (wired) and 1981i (wireless) full-range area-imagers are capable of reading both 1D and 2D barcodes across a wide range of distances. These scanners are integrated with a laser pointer aiming system with auto-illumination, Omni-directional reading capability, and support for centering that take the guesswork out of scanning at extended ranges. With an unmatched range and the option of wireless freedom, Granit scanners maximize operator productivity in the harshest environments. Granit is rated IP65 and can withstand 5,000 tumbles from 3.2 ft (1 m) and 50 drops to concrete from 6.5 ft (2 m). 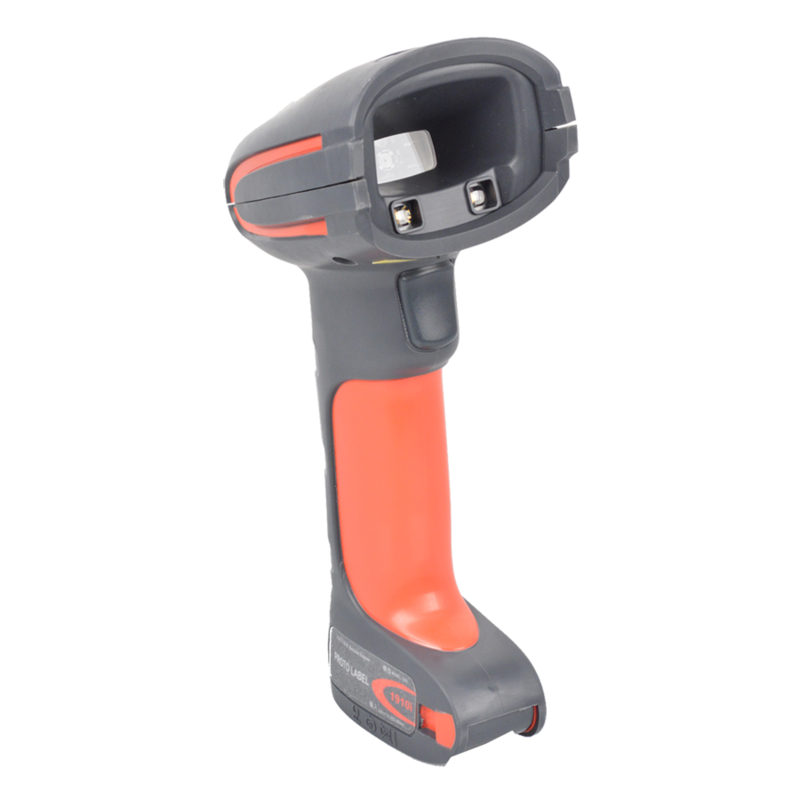 The Granit 1910i (wired) and 1911i (wireless) area-imaging scanners are for businesses where arm’s length 1D and 2D barcode scanning in harsh, unpredictable environments is the norm. And Granit scanners work seamlessly with Honeywell’s industry-leading vehicle mount computers as part of a complete workflow solution. The affordable DS2208 doesn’t compromise performance or features for price. 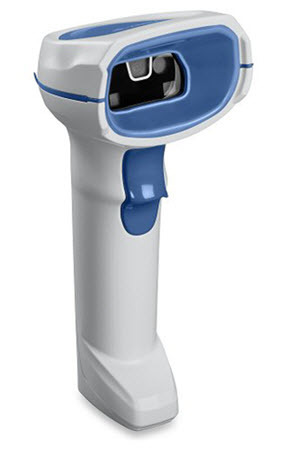 With best-in-class scanning functionality, this handheld corded imager delivers first-time, every-time scanning with true point-and-shoot simplicity. The DS2208 couldn’t be easier to deploy and manage. It’s pre-configured and ready to use right out of the box. Our no-cost tools make it easy to manage scanners in all your locations, as well as develop a custom scanning application to best meet your specific business needs. 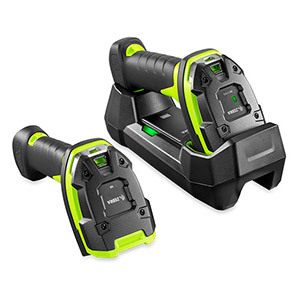 Built for all day and everyday use, the LI4278 offers cordless freedom with Bluetooth compatibility. It also offers better encryption for improved security and better overall wireless performance. Superior battery power management delivers the largest number of scans per battery charge to support scan intensive applications. You can use it in dusty and wet environments and it can survive a 6 foot/1.8 m drop. Zebra’s 3600 Ultra-Rugged Series features the highest drop, tumble and sealing specifications in the industry in order to deliver unstoppable performance. Regardless of your data capture application, the 3600 series has a model to meet your needs. 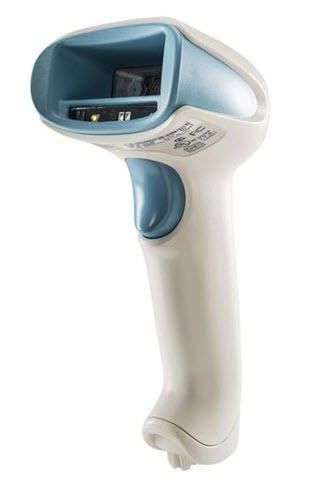 This premium handheld scanner is purpose-built for healthcare environments, with unparalleled performance on virtually every barcode in any condition, a first-of-its-kind housing delivering maximum protection against the spread of bacteria, flexible user-selectable feedback modes designed for around-the-clock use and more. Streamline workflows for your healthcare professional and deliver better patient experiences with the DS8100-HC Series. 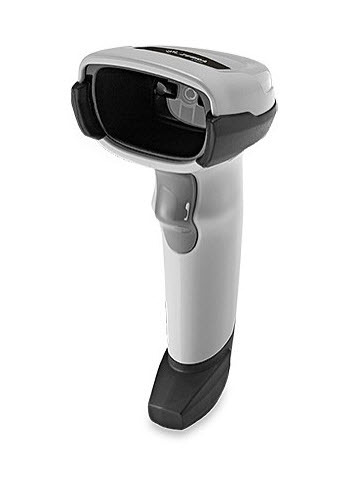 Click below to get more information about barcode scanners.